I’m currently in Spain, so will be trying to inject a bit of Iberian flavour to the next couple of blogs. Here’s my responses to today’s challenges. UK Challenge 4 – Who you gonna call? Make sure that children and young people you know their address so that they can tell the emergency services. 999 is a system that I have grown up with. I’m probably closer to it than many people having worked in and with the emergency services over the last ten years. 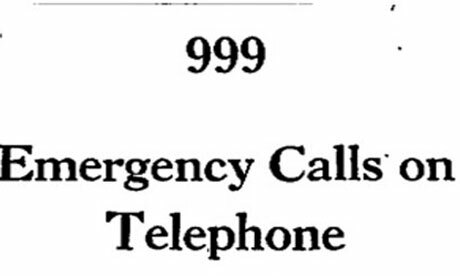 I also have personal experience of being on both ends of a 999 conversation, and it can be extremely stressful. In Spain, and all of Europe (including the UK), 112 is the single number for the emergency services. It’s not just children that need to know their address. Landline phones are decreasing in popularity, but it used to be my top tip to keep a post-it note near your home phone with your address. Now my tip is to make sure that your house number can be clearly seen from the street. I’ve watched the @NorthantsFCR tweets with interest today, sharing a flavour of the types of calls they receive, many of which could be reported via other channels, like non-emergency number 101. 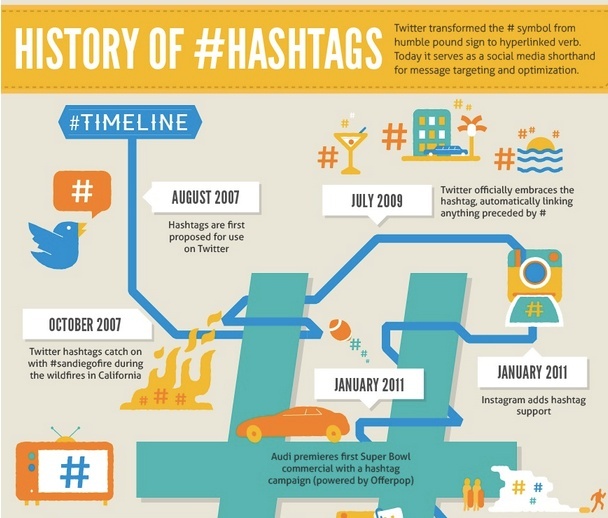 We want you to share what#Hashtags are used in your area and why they could be valuable to you to follow. I’m gonna be honest now. I don’t know of any ‘routine’ hashtags for use in emergencies in London. I know there are hashtag standards developed by the UN, which offers some good guidance, but I’m actually not that keen on the idea. Something about it just doesn’t ring true with me. By it’s nature twitter is ephemeral and develops through how it’s community use it (see below). It’s not just the idea of pre-scripted hashtags in an emergency that irks me, I also despise when a TV programme flashes up the hashtag they want you to use. For me it’s a an approach to social media which doesn’t respect it’s inherent messiness. I think it’s more important that emergency responders have the ability to identify and adopt user-generated hashtags rather than assert their own. That takes more advanced monitoring processes and confidence to not have 100% ‘control’ of the message.